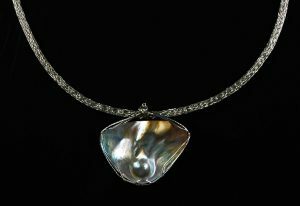 Jewelry Workshops for August in Wire Wrap, Viking Knit and Kumihimo jewelry in Phoenix, AZ with Ann Turpin Thayer! Kumihimo is a Japanese form of braid-making most notably using threads, cords or ribbons.Threads, cords or ribbons are made by interlacing strands on a loom. Kumihimo is Japanese for “gathered threads”. The Kumihimo method can also use wire, but Kumihimo is so much more! 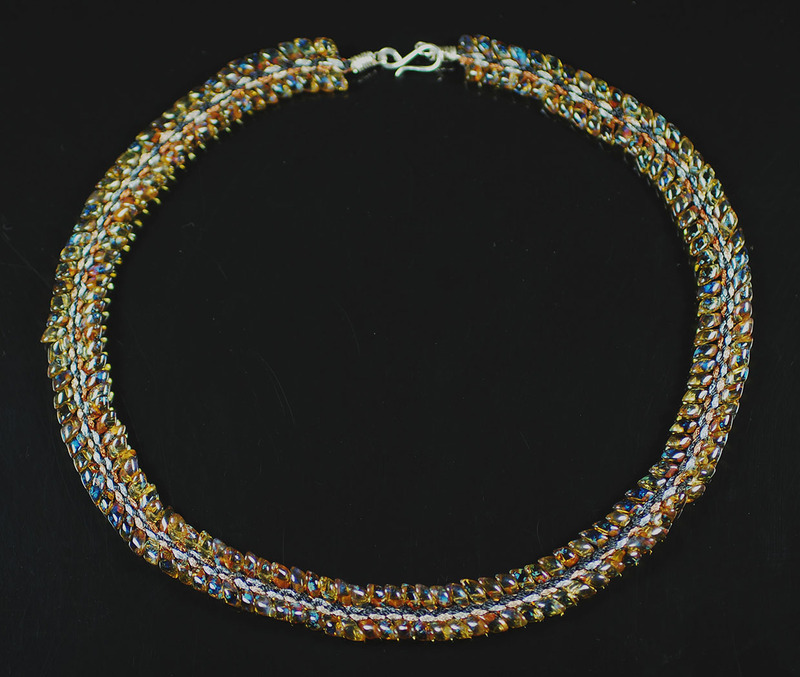 Adding beads to the threads, cords and ribbons make the strands a unique and durable wearable art. I have really fallen in love with making this jewelry. Viking Knit chain or trichinopoly chain dates back to 700 A.D. or older. 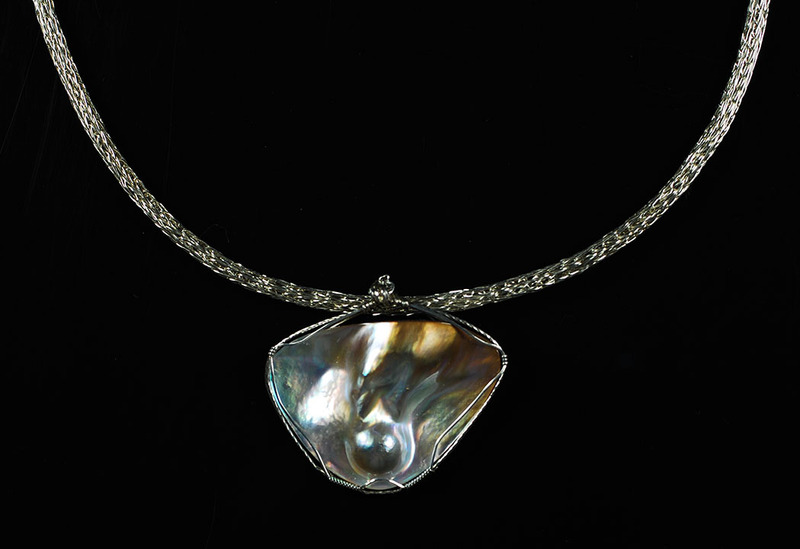 It was originally used to make wire rope in jewelry for famous Viking warriors and lords. I think it will make wonderful handmade necklace chains, bracelets and earrings. What I like about it is there is no soldering and you can do it anywhere. Supplies are few and inexpensive. We’ll provide the wooden dowel that you’ll knit on and you’ll need 1 ounce of 26 or 28 gauge wire. Seating is limited. I teach Wire Wrap classes on a one-on-one basis. There are up to 8 Sessions if you want to complete my Beginning Wire Wrap Workshop Course. However, if you just want to try one or two sessions you are welcome to do that. You’ll need to bring your own tools and materials to each class and I will email you a list of supplies ahead of time. Each session workshop runs 4 – 5 hours with a small break to eat. You can book a session for any time that works for both of us. See more examples of my work…. 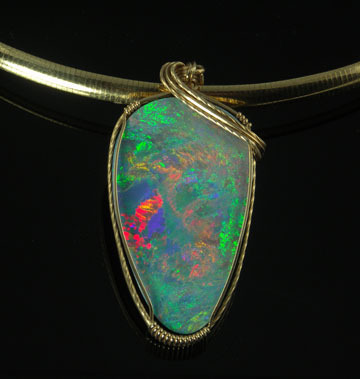 Looking for gemstones and cabochons? 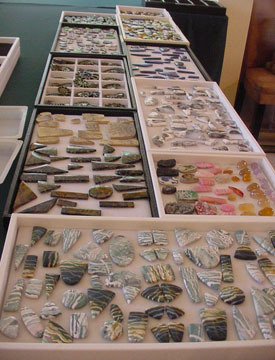 Visit Keith Horst, Master Lapidary for your Lapidary needs.